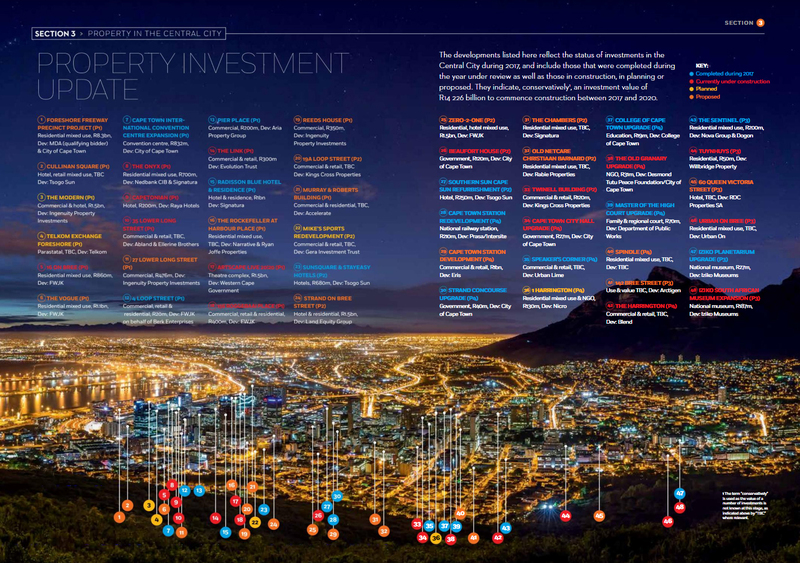 The Cape Town Central City Improvement District has released its annual year in review report, detailing the incredible numbers behind Cape Town’s CBD’s massive growth in 2017. This area is bordered to the northeast by Table Bay harbour including the V&A Waterfront, and by the largely residential suburbs around the rest of its perimeter known as the Atlantic Seaboard (to the northwest), the City Bowl (to the west and south), and District Six and Woodstock (to the southeast). 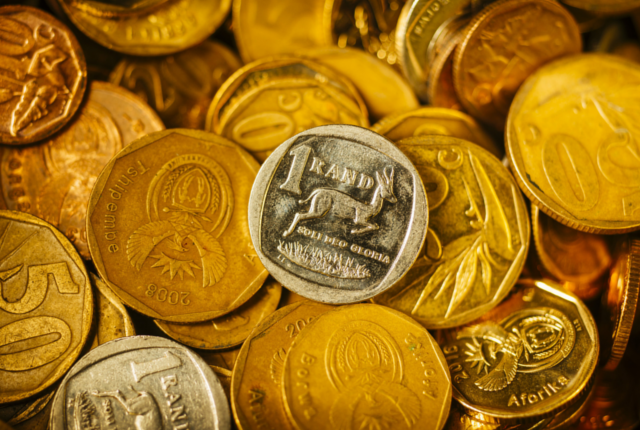 According to the report over 48 developments were in the pipeline in that area in 2017 – adding to a conservative investment value of R14.2 trillion. 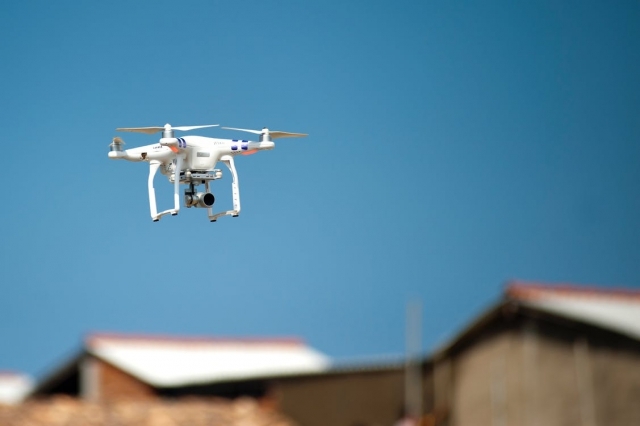 With approximately 13 of these developments completed last year, BusinessTech highlights the major new developments you should be looking out for over the next three years. The City of Cape Town announced the winner of its bidding process to change the face of the city’s Foreshore district (which is home to its infamous incomplete freeway) earlier in 2018. “Mitchell Du Plessis Associates (MDA) proposes to complete the unfinished highways, and to finance or cross-subsidise the new roads and affordable residential units through the development of upmarket and mid-market residential units,” the city said. According to the proposal, the different heights and location of the towers will ensure that the iconic views of Table Mountain and the sea from the harbour and public spaces are retained. 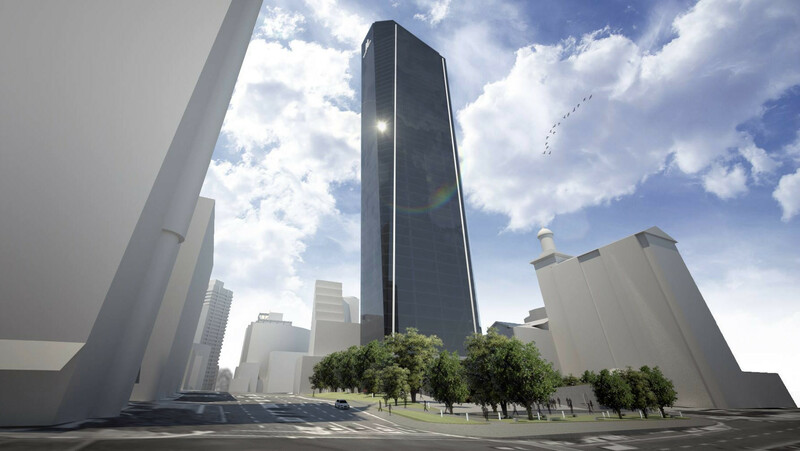 The latest proposal from RAS Architects is for a 192 metre tall skyscraper office building called Cullinan Square – on what is currently only known as ‘Site D’ in the city. 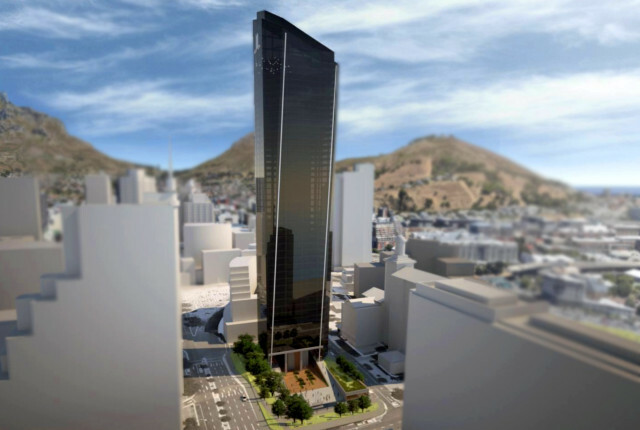 According to RAS, the 42 floor tower is designed to be a mixed-use development, and would be the tallest building in Cape Town – trumping the yet-to-be developed Zero2one, which is expected to reach 148 metres. RAS said the orientation and shape of the tower has been designed in collaboration with engineers to deal with the winds “in an economic manner” – while also keeping the city’s famous views of Table Mountain and the surrounds. It will features a hotel component that occupies the highest part of the tower, with a sky lobby, restaurant, spa and observation deck at the top of the building. The ground level retail component promotes public activity and acts as an economic boost for the development. In addition to pedestrian access, the retail component is also supported by the basement parking levels, nearby public transport hub, surrounding office buildings, and the 20 levels of prime office space in Cullinan Square, the group said. Developers and architects FKJW are also planning to add to the Cullinan Square and Zero2one with a third skyscraper in Cape Town called The Vogue. The building is a 42,000 m2 mixed-use development that is one floor lower (31 floors) than Cape Town’s current tallest building, the FNB Portside building which sits adjacent to it. 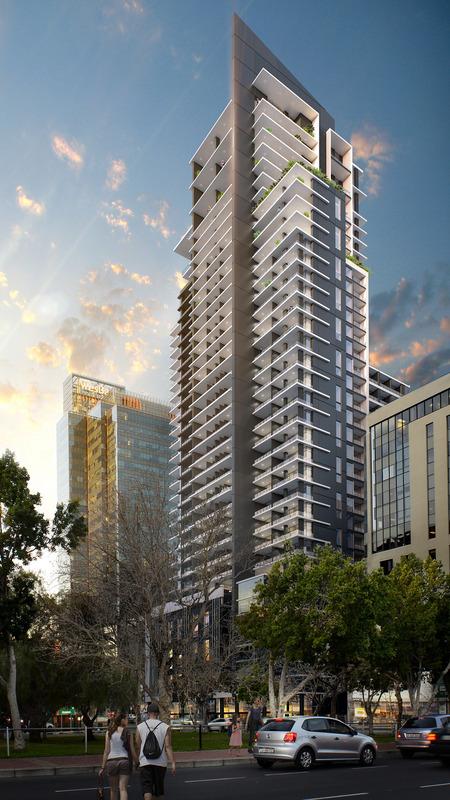 FWJK said it expects to launch The Vogue to the market in early 2018 and it is expected to sell out as rapidly as its neighbouring tower, 16 on Bree. The residential apartments in The Vogue will offer a range of studio, one bed, two bed and three bed apartments including top level penthouse apartments which will all enjoy panoramic views over the Atlantic Seaboard. Ground floor shops will provide an active retail edge to along all three streets including restaurants and other retail activities necessary for inner city living, the developer said. Construction is expected to commence by March 2018 and will be competed by October 2020. ‘The Modern’ is a R1.5 billion development expected to be completed within the next three years. 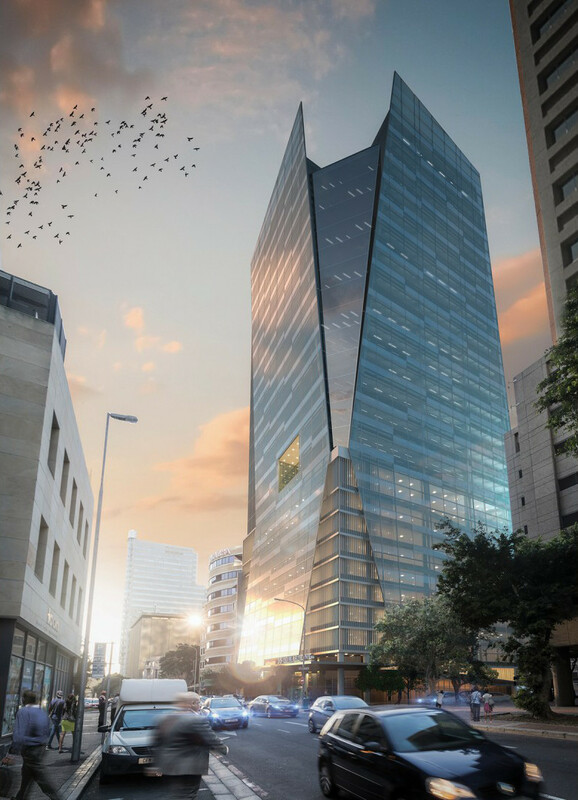 According to developers, Ingenuity Property, the building will be located on the corner of Bree, Loop and Hans Strijdom Avenue, and will combine the old with a new ‘post-modern’ style. The building will feature a high-rise glass structure on top of a podium base, with a ‘twist’ to the facade, adding shape. It will offer 24 luxury apartments, a 230 room 5-star hotel, and 814 square metres of retail space. The development will also offer over 10,000 square metres of premium office space. 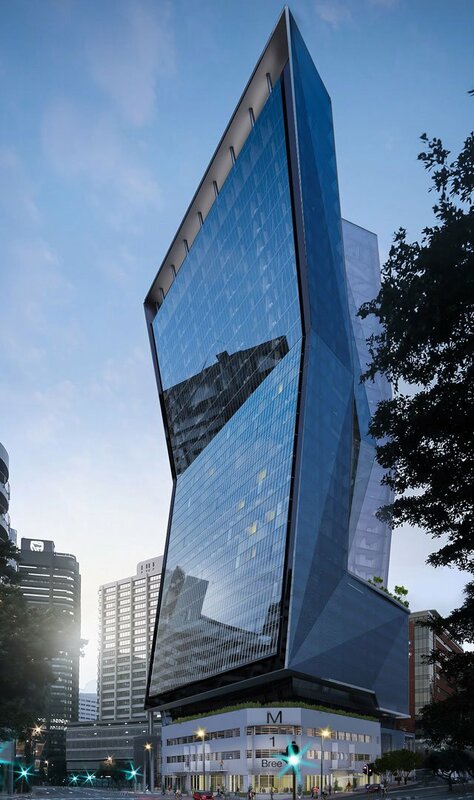 Property developer Abland officially began excavating a site at 35 Lower Long Street in April 2018, which will be home to a new R500 million skyscraper in 2020. 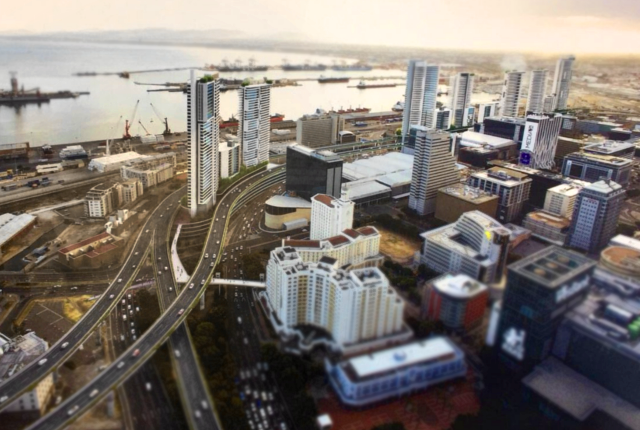 The development is on the site of the old Ernst & Young building, and is expected to reach 24 storeys – adding to the growing list of tower developments coming to the Mother City. The building has been designed by Dhk Architects, and features a ‘glazed facade’, where the two main corners of the building are cut away and sloped towards the roof line, breaking the solidity of the building. “The glazing on the these corners soars upwards past the roof line, further articulating the facade and extending past the building’s chambered corners, giving the effect of a crystalline screen rather than solid building mass,” Dhk said. According to Abland, the development is valued at approximately R500 million, and will cover 14,000 square metres of floor space, while first occupancy of the building is expected to take place in the second quarter of 2020.